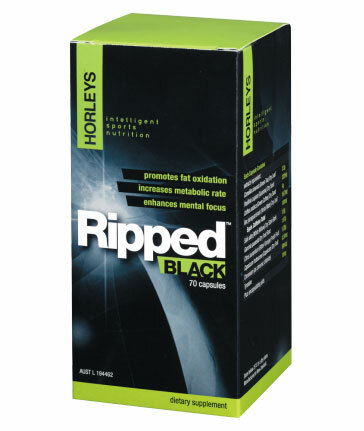 Horleys is a widely renowned and trusted sports nutrition company based in New Zealand. Horleys manufactures a vast array of sports supplements for all aspects of sports nutrition including thermogenic supplements to assist and maintain a ripped physique. The first Horleys Fat Burner in this range was Horleys Ripped Black Capsules and they have recently released the new Horleys Fat Burner Bioburn which is a natural thermogenic, fat burning product.